Once upon a time in America, Soave Bolla was the most popular white wine in the land. And if you can remember that era, then you also recall Franco Bolla. The suave, impossibly handsome Italian starred in a series of TV commercials that cemented Soave in our imaginations. Unfortunately, the image was of a cheap, low-grade white wine that quickly disappeared from view once public taste became more sophisticated. 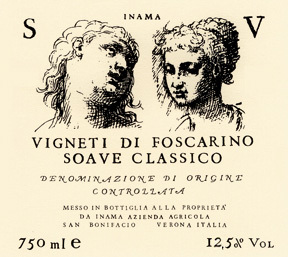 Today’s consumer is discovering the joys of distinctive, estate-grown Soave, and we profile two of those estates: Pieropan and Inama. 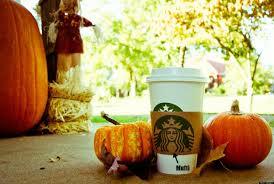 If it’s fall, it’s time for pumpkin. Given the current mania for crappy coffee, the Starbucks Pumpkin Spice Latte has become one of the icons of the season---so much so that they are bringing it back before Labor Day. The traumatized baristas are forming online support groups, and we explore where the phenomenon is headed. 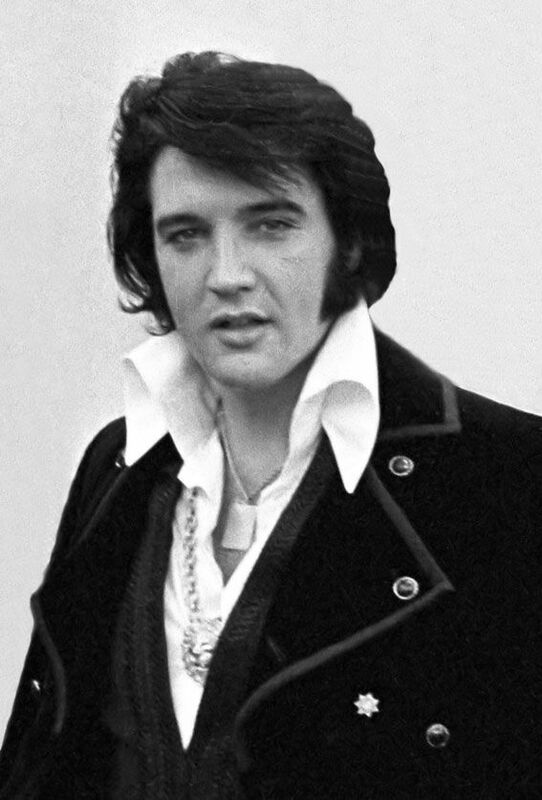 In Glass Half Full, our weekly roundup of the most interesting food, wine and spirits stories, we examined the nutrition regimen of Elvis, probed the forgotten history of black chefs in America, and explored the saga of a French baker jailed in China for using expired flour (good thing he wasn’t in North Korea).